This is a poster I created. I remember we were having a hard time explaining our music to people. 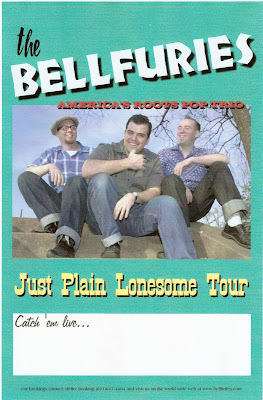 So someone came up with "America's Roots Pop Trio".